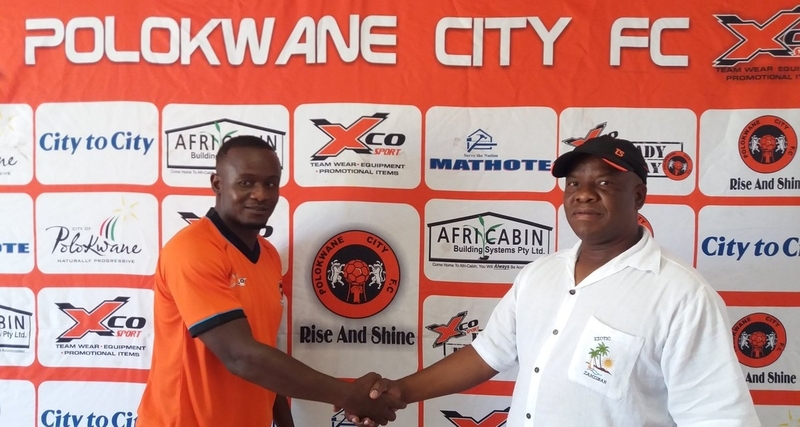 Former CAPS United striker Dominic Chungwa has been officially unveiled at Polokwane City and could play in the game against Mamelodi Sundowns on Saturday. Chungwa signed the contract on Thursday, last week, and he will wear jersey number 9. The club also announced the arrival of central defender Sibusiso Sikhosana.